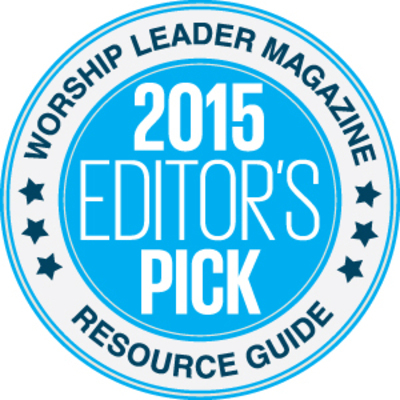 Worship Leader Ranks Cedarville Among "Best of the Best"
Weinstein, Mark D., "Worship Leader Ranks Cedarville Among "Best of the Best"" (2015). News Releases. 208.